Update: The TATA Technologies building is now completed and occupied. 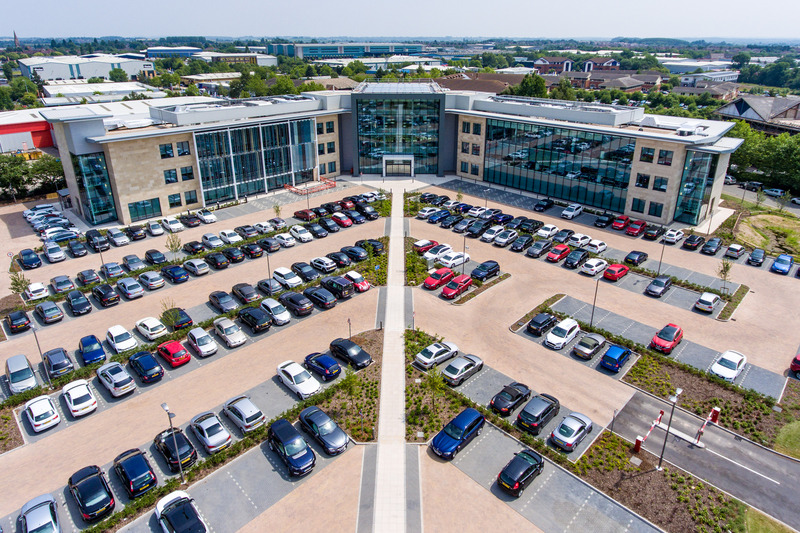 Lloyd have completed a land sale and exchanged on a Development Manager Agreement with global engineering service firm Tata Technologies Europe Ltd for the development of a new £16 million 60,000 sq ft European HQ office to be located on Tachbrook Park in Warwick. Tata Technologies, part of the wider Tata group which owns Jaguar Land Rover, said the investment reflected the “strong outlook and pipeline of opportunities” it had in the UK and abroad and its commitment to the West Midlands. Its European HQ is currently based on Coventry University Technology Park in Coventry. The expanded headquarters will create 200 additional jobs for design engineers and programme managers and the building will hold approximately 600 staff in total. The base will house Tata Technologies’ engineering support services as well as a research and development centre aimed at further developing the company’s capabilities and growth opportunities, especially in the automotive, aerospace and industrial machinery sectors. The building will be housed on a 3.8-acre site and is expected to open in the second half of next year. 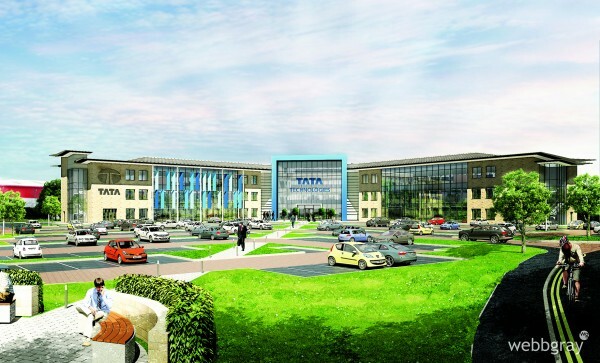 Nick Sale, chief operating officer of Tata Technologies Europe, said: “These new headquarters showcase our ambition to continue to grow and expand Tata Technologies’ operations in the UK and Europe.